Save Amtrak and our intercity passenger trains. God Bless America America Loves All Amtrak Trains! "I am happy to have found others who are in favor of rail transportation." Our country needs to save all Amtrak passenger trains today more than ever before. Due to congestion, gridlock and higher fuel prices. Just looking at the Save Amtrak web site will not do any political good. You must send e-mail, call, visit or write your elected government officials to help save Amtrak. Amtrak has named Richard Anderson, the former chief executive of Delta and Northwest airlines, as its new president and CEO. 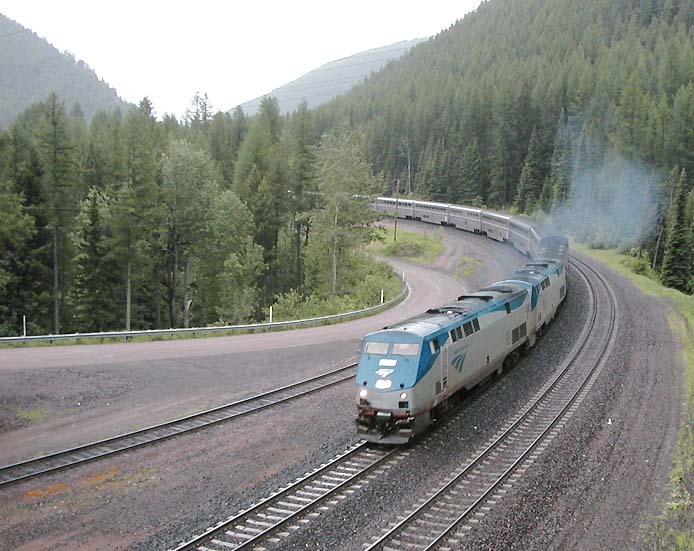 Amtrak's 15 long-distance trains offer the only Amtrak service in 23 of the 46 states the railroad serves. the railroad's President and Chief Executive Officer Wick Moorman said in a prepared statement. WILL YOU SUPPORT AMTRAK WITHOUT LONG DISTANCE TRAINS? America is a big beautiful country,it would be a national disgrace not having long distances trains. Tell A Friend About Save Amtrak Web Site! "Show your support for Amtrak! Fire away! send e-mail now!" It is suggested to contact your (2) U.S.Senators U.S. House member (1) and your State Governor. 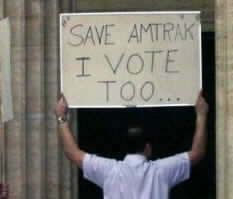 All Amtrak employees and citizens Must register to vote and send e-mail to save Amtrak! Let the new Congress know you support full funding for Amtrak! 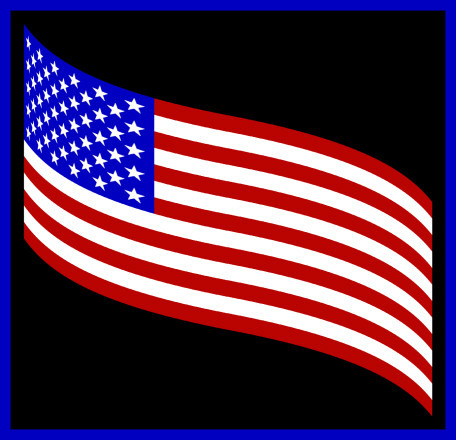 Use this web site anytime to reach your elected Government officials on any issue. 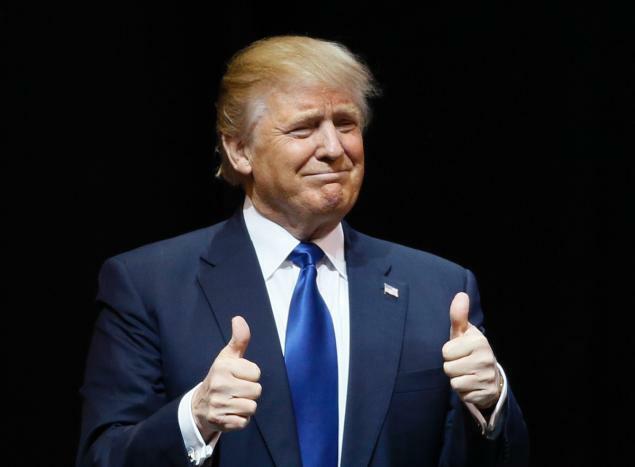 Don't let Mr. Trump or anyone else rip the rail's from under Amtrak. America Loves All Amtrak Trains! A Monthly Publication for and by Amtrak Employees. who keep it running everyday. Send e-mail and contact Congress in support of full funding for Amtrak and Amtrak's long distance trains.There are only 14 overnight trains left in the Amtrak system with sleeping cars and they are all threatened. Passengers on long distance trains in coach also pay for and expect to receive excellent service on board. Reform known as Diner Lite "Simplified Dining Service" must work as mandated by U.S.DOT/Congress to reduce cost. What's it like on a long distance train? America is a big beautiful country, it would be a national disgrace not having long distances trains. .California Zephyr-Chicago-Omaha-Denver-Glenwood Springs- Salt Lake City-Reno-Emeryville/San Francisco. .Sunset Limited-Los Angeles-Tucson-El Paso-San Antonio-Houston-New Orleans-Gulf Port-Tallahassee-Orlando. .Crescent-New Orleans-Birmingham-Atlanta-Greenville-Charlotte- Greensboro-Lynchburg-Washington-New York City. .Coast Starlight-Seattle-Portland-Salem-Sacramento--Oakland-San Francisco-San Jose-Santa Barbara-Los Angeles. .Texas Eagle-Chicago-Joliet-Springfield-St.Louis-Little Rock-Dallas-Fort Worth-Temple-Austin-San Antonio. .City of New Orleans-Chicago-Carbondale-Fulton-Memphis-Yazoo City-Jackson-McComb-New Orleans. .Lake Shore Limited- Boston/New York -Albany- Syracuse-Buffalo-Depew-Erie-Cleveland-Toledo-Chicago. Amtrak System and Train By Train Live News. Apple iPhone and ipad users only. Software on certain iPhone's and ipad's not opening google news links below correctly. Weekly Gasoline Prices What's Next? All Amtrak trains offer an alternative transportation choice. The above link follows gasoline prices of all over the nation plus other related information and is updated weekly. HELP! SAVE AMTRAK AND KEEP ALL TRAINS RUNNING send e-mail to your U.S. Senators and House member, don't forget to e-mail your State Governor. Photo Credit- Peter Laws Rail Advocate. "Save Amtrak" supporter at Chicago Union Station 2/14/05. 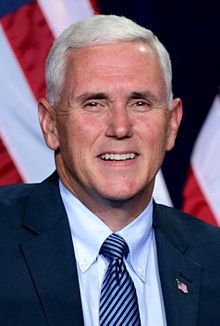 Former Sec. Norman Minetan said"Amtrak is dying". Today Amtrak has much more support than in did in 2005. All we have to offer our passengers/guests is excellent customer service. Bob Stone has retired from Amtrak after almost 31 years of service. Our first visitor #1 was Ms. Patsy Hall service manager Southwest Chief train #3-#4 based in Los Angeles,CA. "Save Amtrak's"first visitor,Ms. Patsy Hall,has retired from Amtrak. Our latest visitor is you Thank You! This web site is not an official Amtrak web site. It is not managed owned or paid for by Amtrak. If your looking for the official Amtrak web site click on this link http://www.amtrak.com or you may call toll free at 1-800-USA-RAIL or go to any manned Amtrak station or to your travel agent.